Nocserv Gives Back is our mission to provide support to the communities in which we serve. February was a very busy month for us logging dozens of hours in community service including service work with Playworks , Saint Basil Coffee , Juvenile Diabetes Research Foundation (JDRF), and Casa De Esperanza. 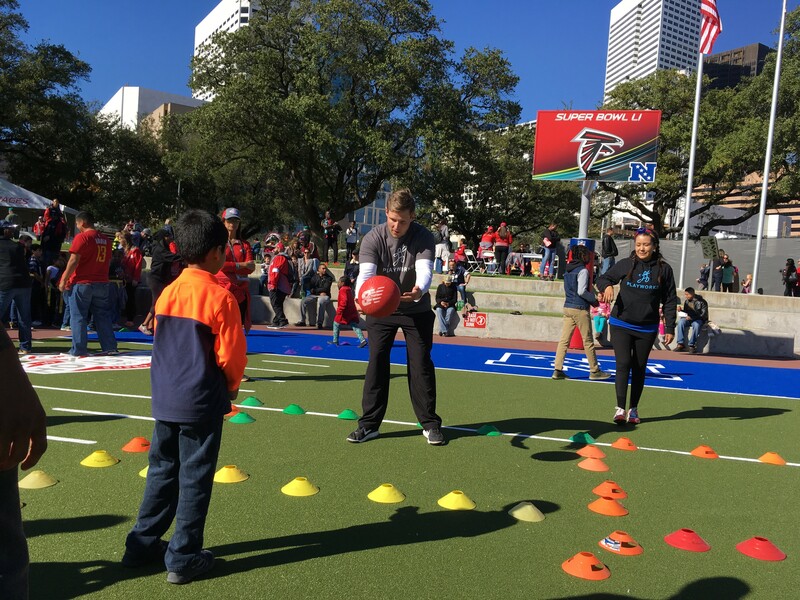 February started with the Super Bowl coming to Houston and Playworks was heavily involved in the months leading up to the event as well as the event itself. Nocserv participated in putting on games for children at the Play Live area of the Super Bowl Live event held in downtown Houston. Hundreds of children came out and played games like foursquare, obstacle courses, football, parachute, and other fun games demonstrating the benefits of safe and structured play to support kids health and well-being. Nocserv had a blast playing with the children at such a special event for such a great cause. To learn more about Playworks please visit www.playworks.org. short video with the working title "Follow the Bean" That shares information about the company and its mission to be used to spread the word about the coffee. To learn more about Saint Basil Coffee please visit their website at www.saintbasilcoffee.com. 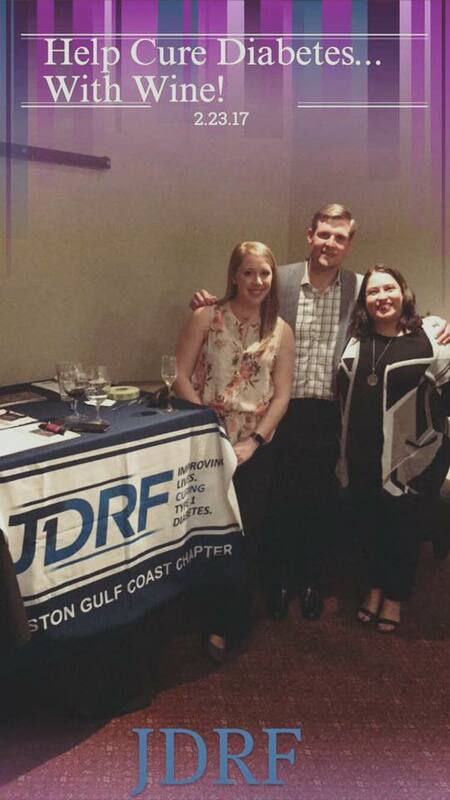 Nocserv participated in a JDRF fundraiser and spent time with their Texas Board at the Uptown Park Tasting Room for their fundraiser Help Cure Diabetes… With Wine! Nocserv donated a wine lot to be raffled off in the "Wine Cellar" at the upcoming JDRF Promise Ball that raises millions of dollars each year to go towards research to help with the cause to find a cure for diabetes. To learn more about the JDRF Promise Ball please click here. 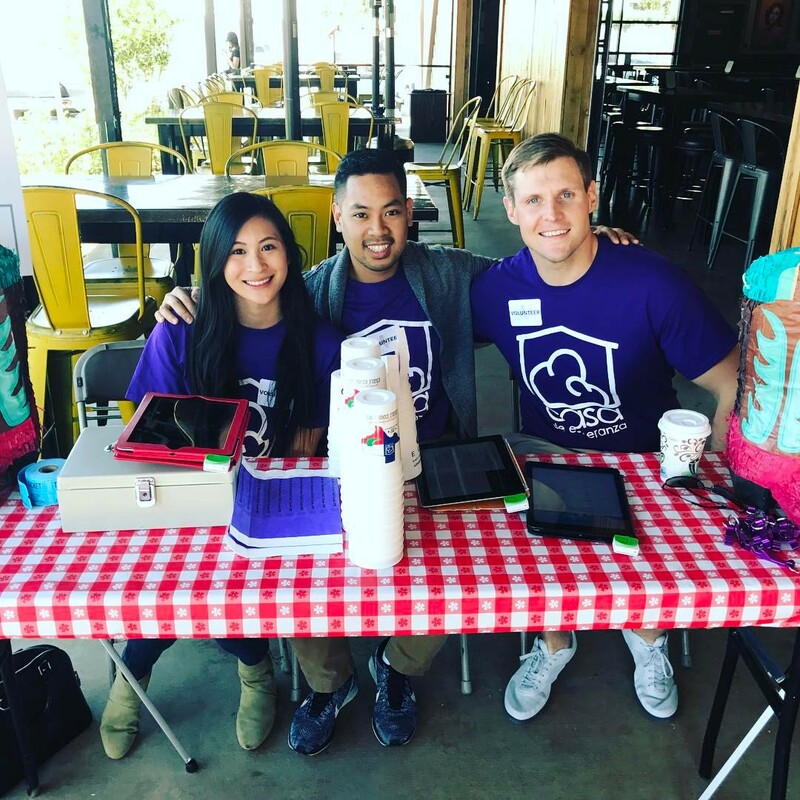 Lastly, Nocserv volunteered their time at the 7th Annual Casa de Esperanza Young Professionals Chili Cookoff that raised over $70,000 for the Children of Casa De Esperanza. The event was a tremendous success with over 40 cooking teams participating on a beautiful Saturday at Kirby Ice House. Nocserv joined as a lifetime member of the Casa De Esperanza Young Professionals Group. To learn more about Casa De Esperanza visit their website at www.casahope.org. If your non-profit has opportunities where you would like Nocserv’s support please reach out to us at nocservgives@nocserv.com. About Nocserv: Nocserv delivers enterprise level IT services on a consumption based model to small businesses. You only pay for what you need, when you need it. Our services include professional IT services, managed services, and IT consulting. Our secure IT support platform is built on industry leading software and is supported by our highly skilled technicians. Our goal is empower your company to utilize technology where it is best: As a business enabler and competitive advantage.